When a new condominium becomes available in a mature estate, it usually excites the crowd. Especially if the estate has not had a new launch for sometime. 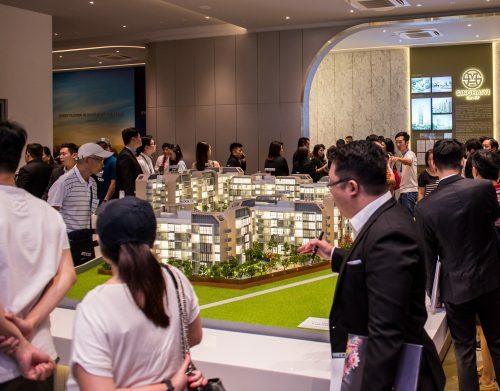 Demand for new private residential units have been on the rise since late last year and pent-up demand following the year-end festive season plus the affordability of units at The Clement Canopy in Clementi have brought in the crowds at its launch last weekend. 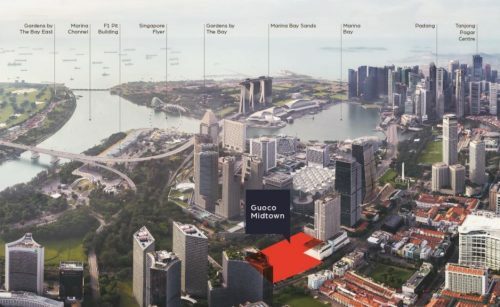 195 units from the 505-unit The Clement Canopy has already sold on its first weekend of the launch – that is almost 80 per cent of the 250 units released. This new development leans heavily on 2-bedroom units with almost 40 per cent of the apartments sized between 635 to 732 sq ft and priced between $850,000 to $1.2million. The growing interest in the property could be precisely because of the reasonable quantum prices. 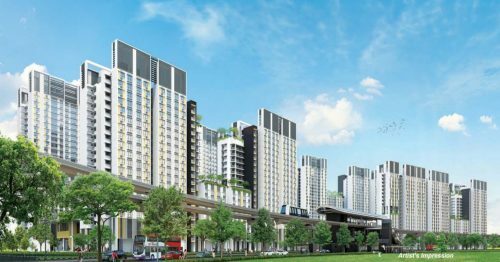 The project’s green features and location also adds to the potential resale value of the units as some buyers who have been waiting for drastic changes in the property market make the decision to strike when the iron is hot. The discounts of $6,000 to $12,000 afforded buyers over the weekend may also have sweetened deals of course. Elsewhere, the iNz executive condominium (EC) was also launched to welcoming response. 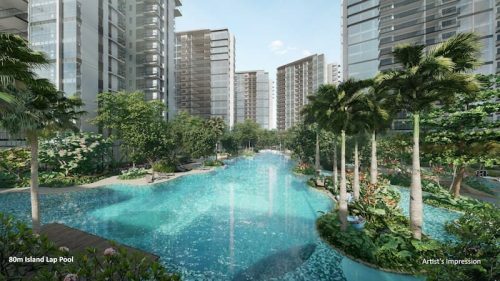 Developed by Qingjian Realty and situated in Choa Chu Kang, it is the first EC to be launched this year. E-applications for the project will end on March 5.